Thanks to living in a household with several long-haired women, Paul has lots of experience unclogging drains. 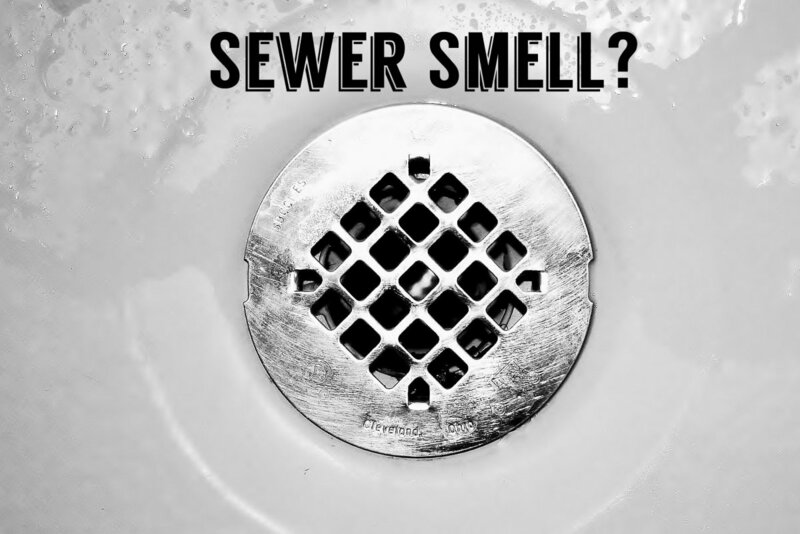 Sometimes a drain that is emptying slowly is annoying, but it can also be a dangerous situation that leads to great expense. Our three-year-old daughter recently went to the bathroom at my mother's house, and like a good little girl, she washed her hands when she was finished. But she didn't quite close the faucet all the way. The drain was partially clogged and the water began to overflow. In 20 minutes, the water had seeped through the upstairs roof, down the stairs, and through the walls, causing tons of damage. While it's a good practice to teach kids to make sure the water is off, all of this damage could have been spared had the drain been clear. 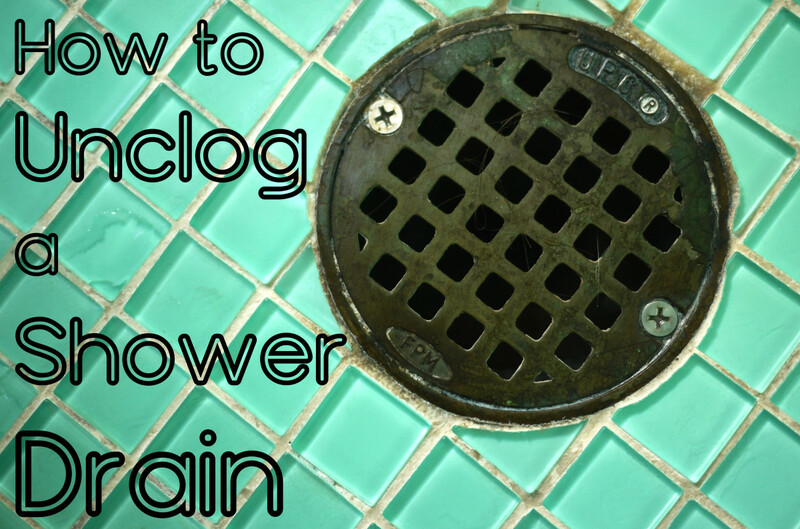 I've been successful at unclogging shower drains three ways. 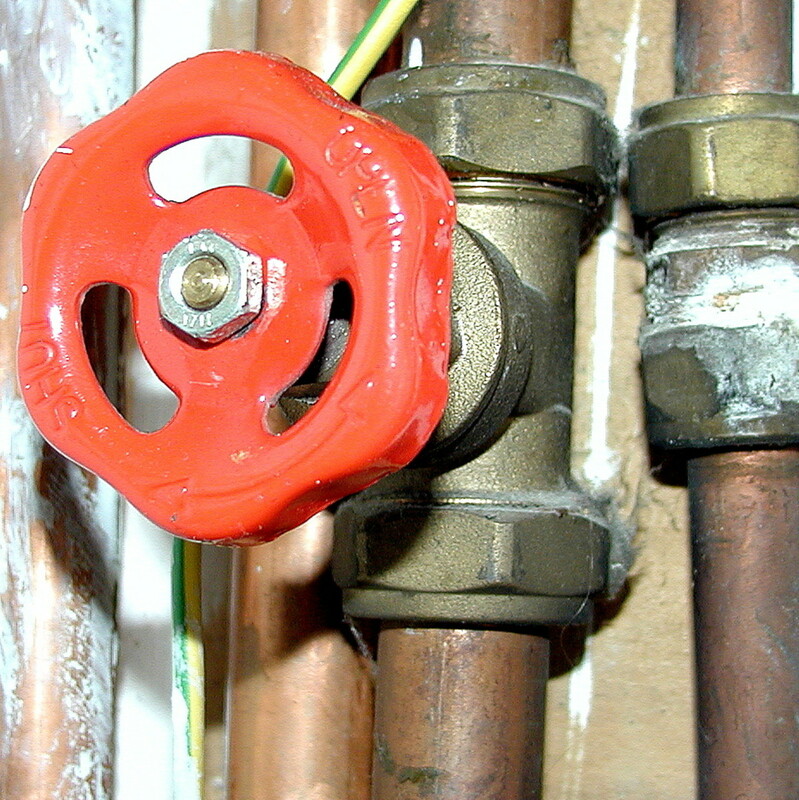 All are low-cost and can easily be attempted before having to call a plumber. I've also found that these techniques tend to work well when the clog is near the opening of the drain. 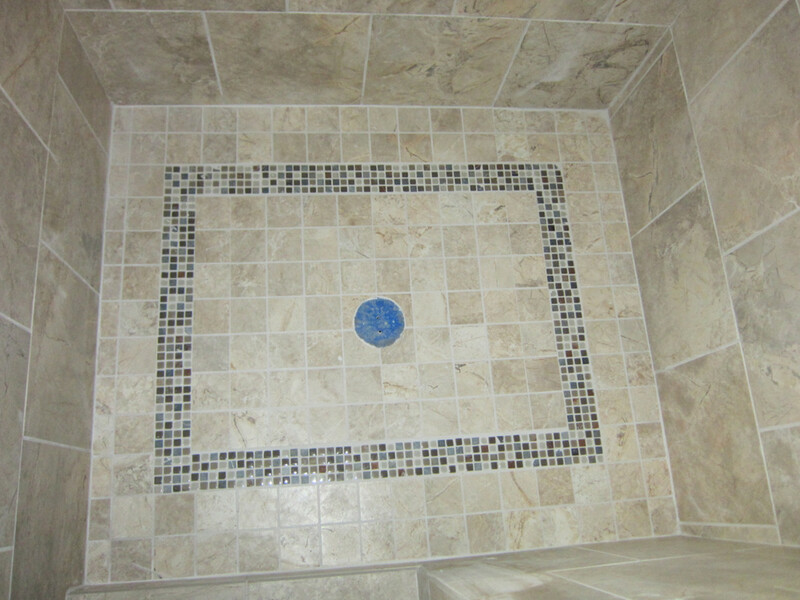 Try is putting some hot water in the shower or sink and using a plunger. Like unclogging a toilet, forcing water down the drain with pressure from the plunger can break a clog open and empty the drain. The sink drain that my daughter flooded the house with was unclogged with the plunger technique. I suggest trying this method first. if it doesn't work, try the second method. 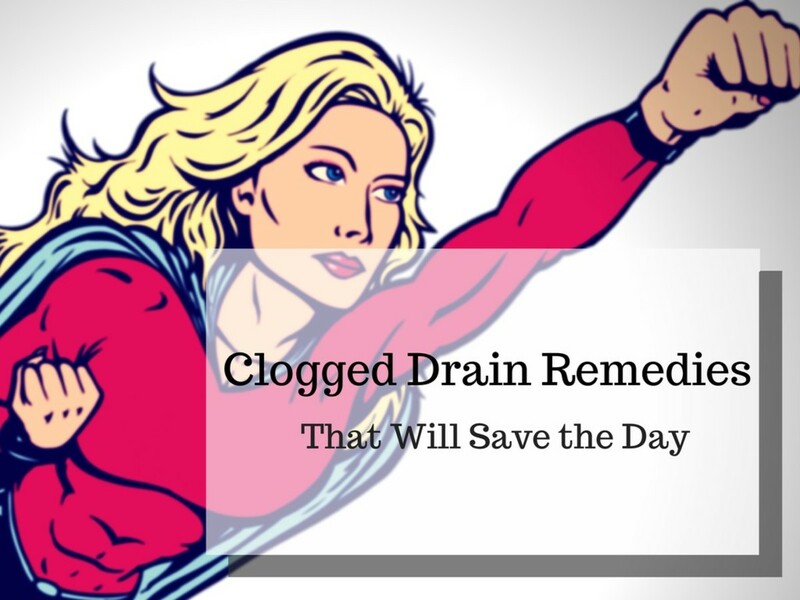 Use a product designed for unclogging drains, like Drano. While some people may be concerned about using chemicals in their shower, I've found that following the directions closely works extremely well. Once, when our shower drain was running very slowly (we have lots of women in our household and they all have pretty long hair), I suspected that the hair was the culprit, and this method did the trick. Use a snake (see instructions below). 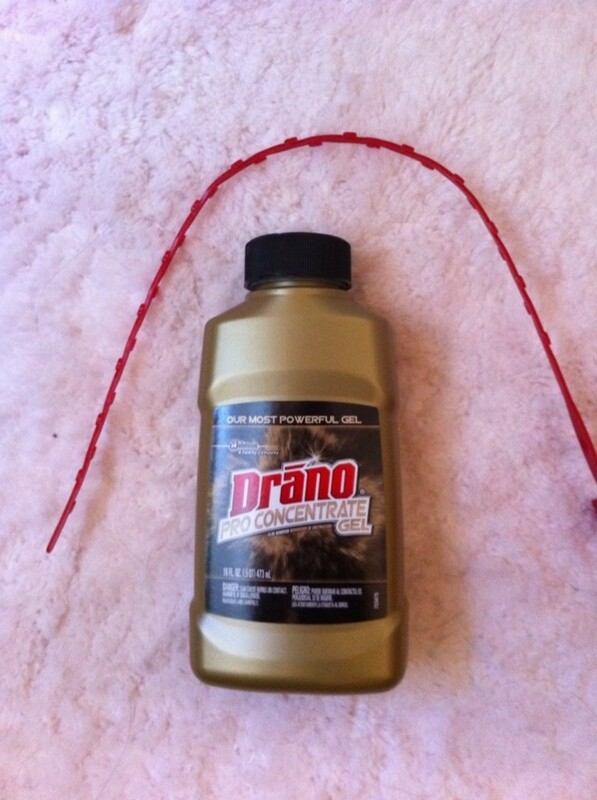 Some Drano comes with an 18 inch plastic snake that has hooks to remove a clog near the top of the drain. 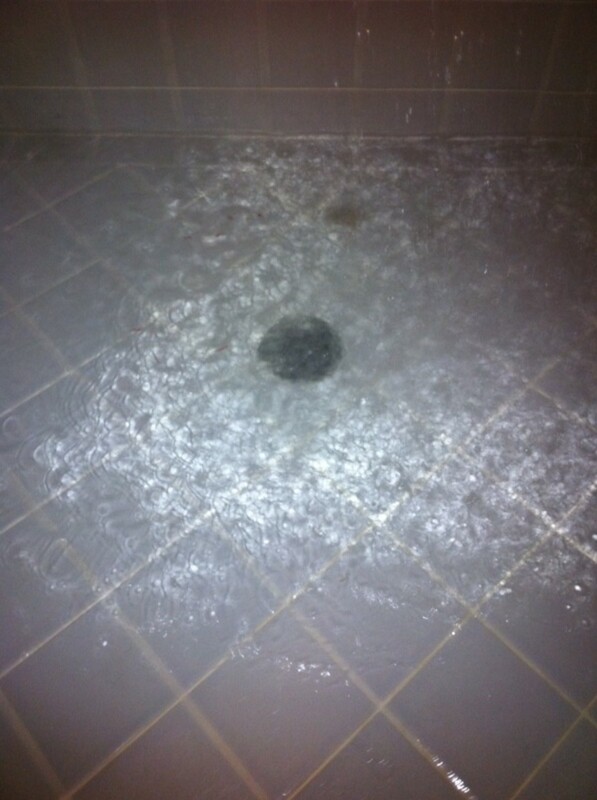 Example of a shower drain that isn't draining fast enough to empty the shower. Step one is to remove the drain cover. Usually there are two screws holding it in place. 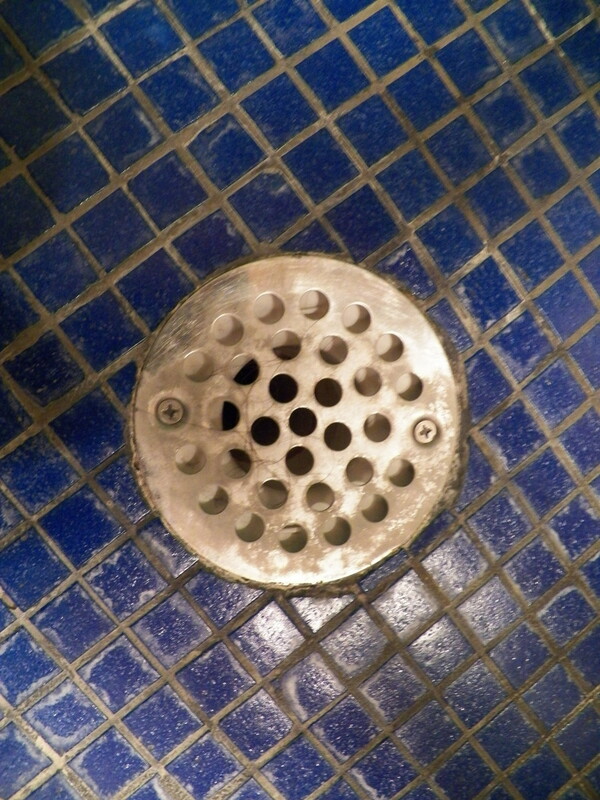 Remove the drain cover (it's usually screwed down with two screws). Leading with the pronged side of the snake, push it down the drain as far as it will go. Pull and twist the snake back out, bring the debris up, and clean it off. Repeat to remove as much of the clog as you can reach. Once the snake has been used, throw it out. 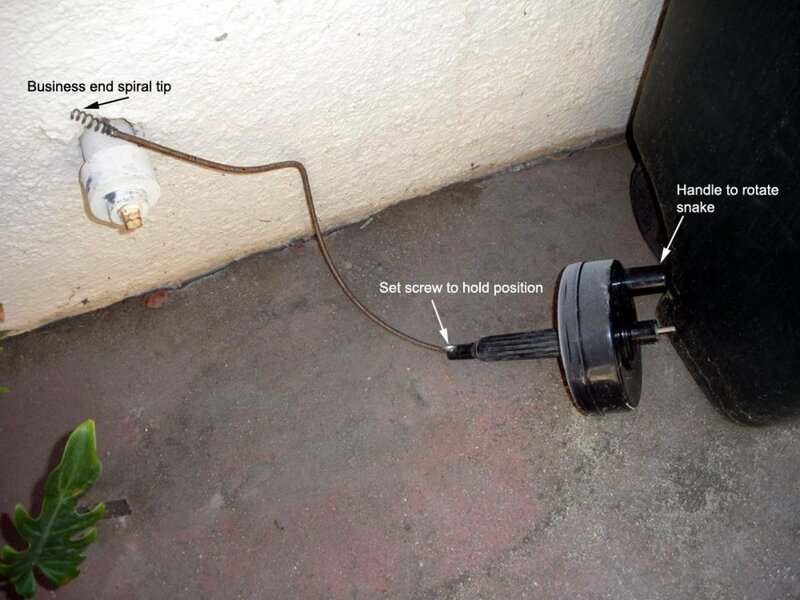 Empty the contents of the Drano bottle into the drain. Drano is a clear, jelly-like substance. Let it set in the drain for 30 minutes, then turn the shower hot water on and let it run for a few minutes. I pushed the snake down the drain and pulled out a huge clump of hair. Once I turned the hot water on, the drain began to back up. I was getting a little disappointed that the product didn't work, but then I turned around and saw the shower had completely emptied and the water was quickly running down the drain. So give the hot water a few minutes to work. *Disclosure: I was given a bottle of Drano Snakeplus as part of an advertising campaign. I took that product to test on the clogged drain. At our house, the plumbing backs up from time to time. Roots penetrate drainage lines and toilet paper and sanitary napkins can get caught. When these major clogs come, it's a good idea to call a plumber who'll have snakes with sharp points that twist mechanically to disrupt the clogs. Lastly, if the drain backs up and sewage leaks through a drain on the street, the city sanitation department will often come and clean up the waste. This happens from time to time on our street. In our city, they don't charge the homeowner when this happens, but if I called a private plumber, I'd have to pay. Instead of trying to push it through with a snake, I'd try to extract it from the drain. Depending on how far it's down in the drain I'd try tweezers or putting something sticky on the end of the snake to see if you can pull it out. Nice hub, Paul - thanks for the tips. Should come in handy for those annoying clogged situations. Very good Hub! Thanks for the tips. Very nice Hub!. :D i always have a problem with this.. :D thanks paul.. Thanks Paul. I know how frustrating the slow draining shower or tub can be. I am one of those people that easily get annoyed. Thanks for the tip. I'll try it. Useful hub! Very good instructions Paul. I suspect that hair is always the main culprit for clogged shower drains. Excellent hub, Paul. Simone is right; that hair was GNARLY! It's amazing what the blocked up drain will disgorge with some encouragement from Drano. I hope I just stick to home projects. Paul: nice hub! 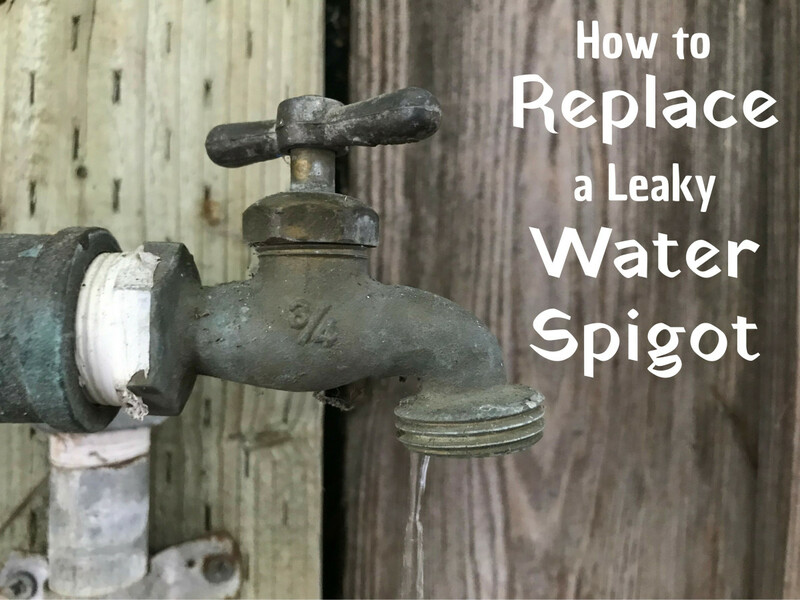 You might just have a career as a plumber if Hubpages ever fails! The hair you pulled out of the grain is GNARLY! The shower scene in Psycho looks like a Teletubbies scene by comparison. This is an awesome Hub. Plain and simple.